Selecting the right set-up of security fencing is the key to achieving the level of protection you require while working within your budget. 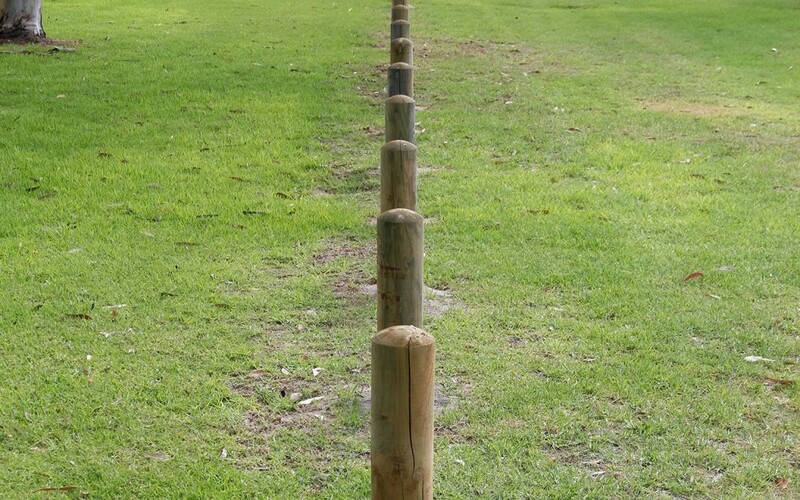 Fencing design that’s done the way you want it done. Book in for your convenient free consultation, measure and quote and we’ll work with you to find the right fencing solutions. You will be able to consult with us during this process to ensure the fence design meets your expectations and needs. To help with the planning process one of the skills we’ve developed over the years is to take into account the exact nature of your property, your specifications and needs and design a fencing solution for your optimum accessibility.